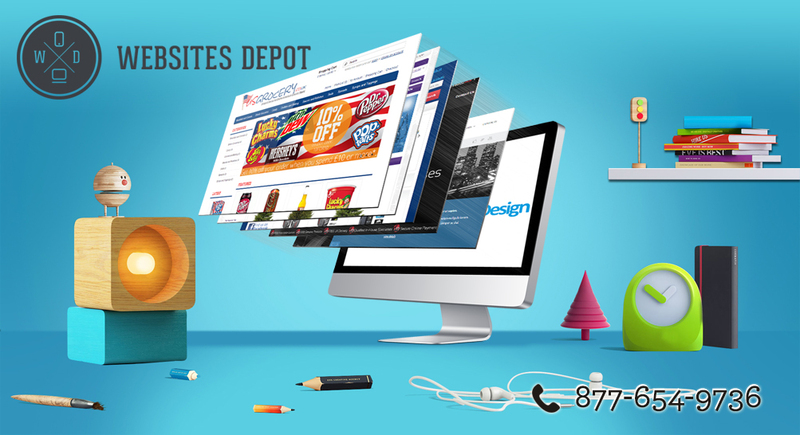 Having a professional web design will assist in separating you from the crowd while elevating your brand. It’s the simplest way to gain a noticeable boost in how people perceive your company. Now, how are you going to beat the competition with a professional web design? Apple, for example, is a highly successful company. You can say a lot about its products. But each of them is of the highest quality. Its products are well-constructed and could last for decades, unlike its competitors’. To apply this fundamental on your professional web design, you need to use high-quality copy and images for your products. They all make a difference as they don’t only draw more attention but they also convey a stronger message to the people. Think about what someone think of your site when he/she sees it for the first time. Is your site overly simple? Or is it poorly designed? What is the message that it conveys? If it’s not a good one, you can be sure that your visitors will also think about that. To build trust, you should earn it first. There’s no need to do complicated things. By simply displaying your security certificates and a contact information that’s easy to find will help boost your online conversions. You need to tell your visitors through your professional web design that you won’t disappear after they buy something from you. Another great example is Apple’s iPod. Other companies do offer cheaper mp3 players. They have more features than iPod. But Apple’s product remains on top. Why? Because it has sleek design with the iconic logo. Plus, it has the trademark of a white color scheme. These elements have made Apple’s iPod stand out from the competition. When you build a website, think about how your company comes across. Is the overall design appealing to the eye? Does it convey professionalism and trustworthiness? How about your business’s logo? Is it memorable? Does it say something positive about your brand? 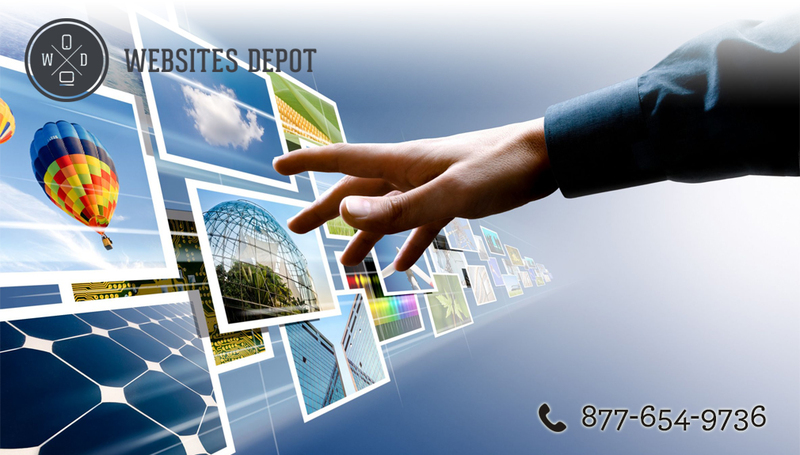 Having a professional web design doesn’t just make your company look good. Rather, it puts your entire business in the best light that stands out from the competition. It’s what defines your brand to make it unique in a sea of competitors. If you wish to stand out from the competition, you need to take action now. The competition has already began. The sooner you make some changes, the sooner you’ll get more sales and build a stronger reputation. How to Optimize Your Content for Humans and the Search Engines?